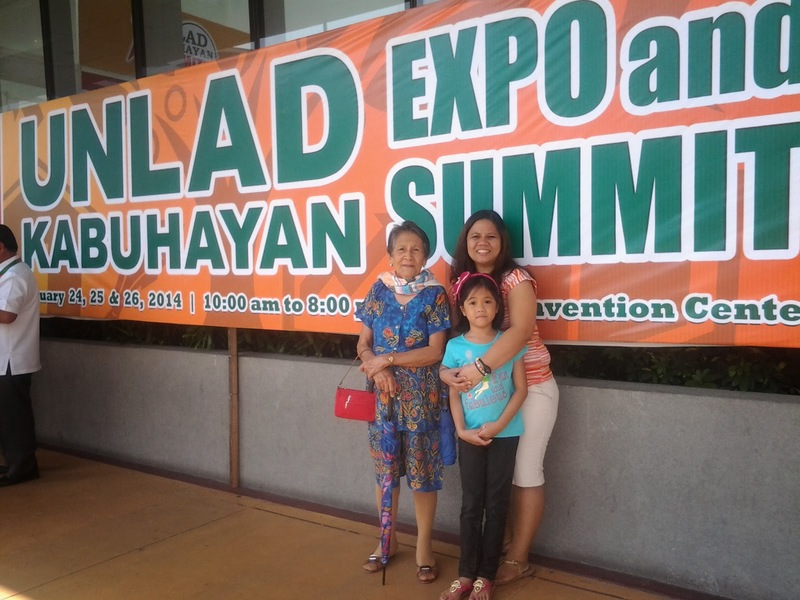 The UNLAD Kabuhayan Expo and Summit 2014 was conducted last January 24-26, 2014 at the SMX Convention Center. My MIL, SIL, Thea and I went there last Saturday. More than 500 booths of exhibitors occupied the whole convention center which include food and beverage products, service providers such as travel and tour agencies, garments, among others. There was a Job Fair, Inventor's Summit, and Kiddopreneur Workshops, too. Since we left the house early, we ate breakfast there, tried lugaw and tahong lumpia. 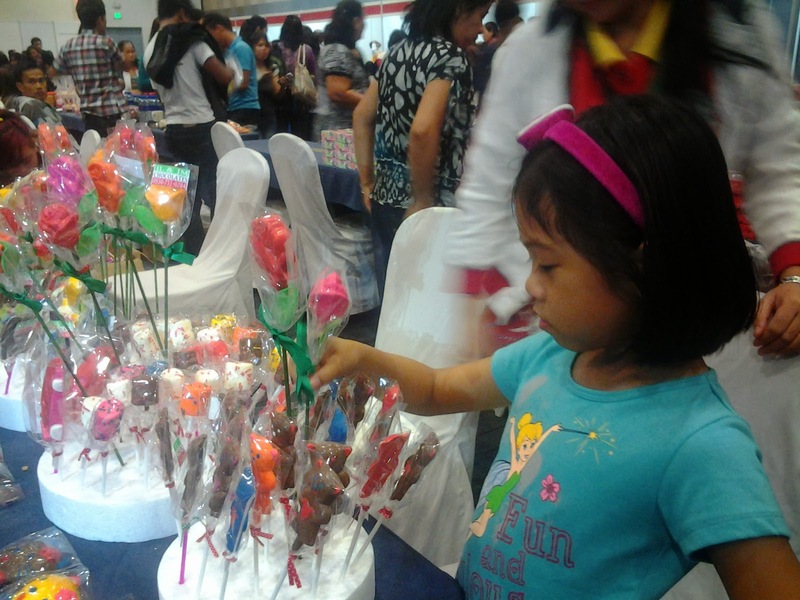 Thea bought homemade goodies like pastillas and chocolates. 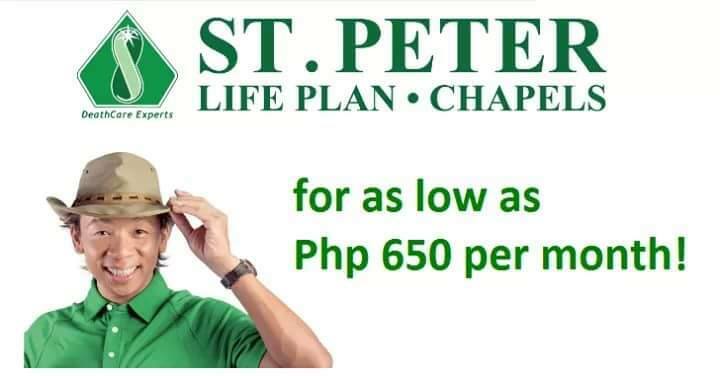 This year's theme is "Let's fight poverty now!". Touted as the biggest trade exhibit and summit, the event served as an opportunity for all Filipinos to rise above poverty through livelihood skills development and entrepreneurship. 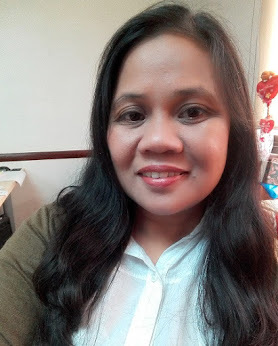 UNLAD Kabuhayan is supported by the Iglesia Ni Cristo.